If eyes are the window into the soul, blue eyes are the fancy, decorative curtains we're all constantly coveting. I personally could get lost in a passerby's baby blues at any given moment. In fact, even as I write this, I'm staring at the image above for minutes at a time. Though blue eyes are pretty wonderful on their own, there are ways to intensify those peepers so they're even more attention-grabbing. I spoke with celebrity makeup artists Sir John and Lijha Stewart for their best tricks to getting blue eyes to pop. Turns out it's all about the color wheel we learned about in art class. Complementary colors are opposite of each other on the wheel while analogous shades sit adjacent. 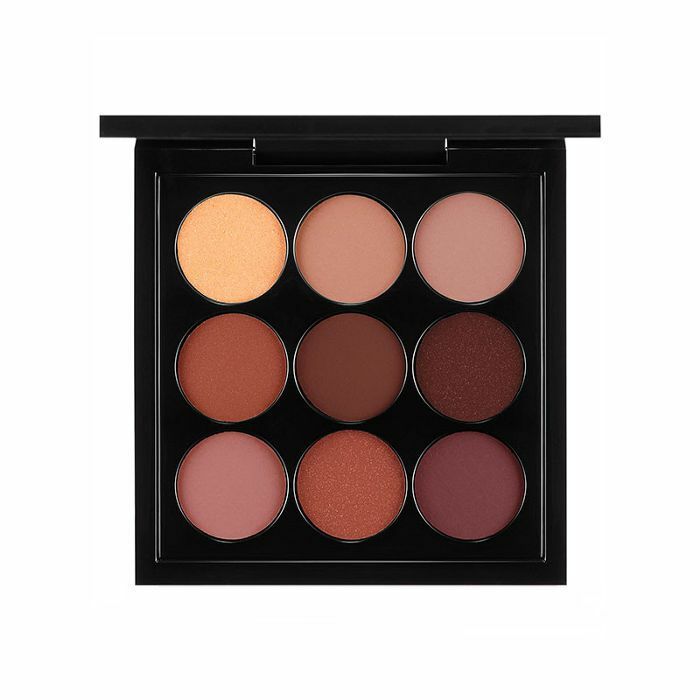 "Using this theory," Stewart explains, "you'll be able to find the perfect shades for your eye color." 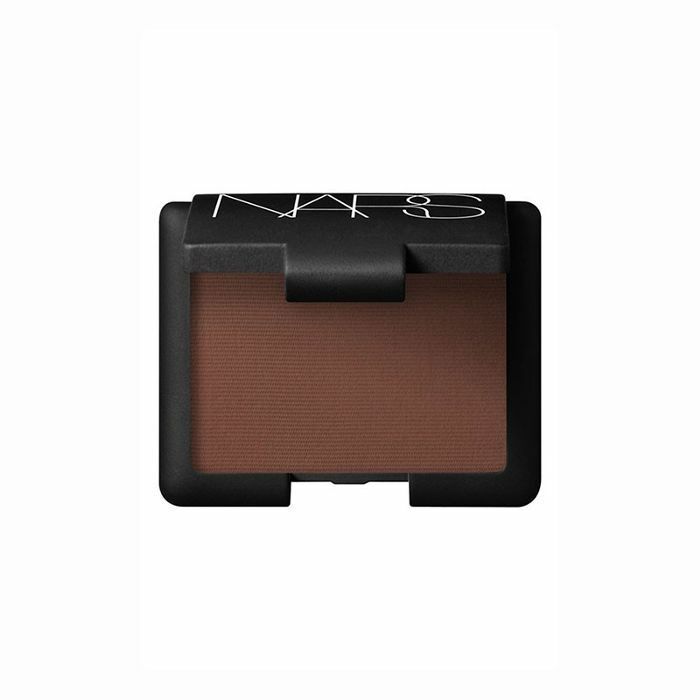 Keep scrolling to find out how to turn your blue eyes up a notch. "The color of your shadow is crucial for highlighting blue eyes, even more so than the texture," says Sir John. 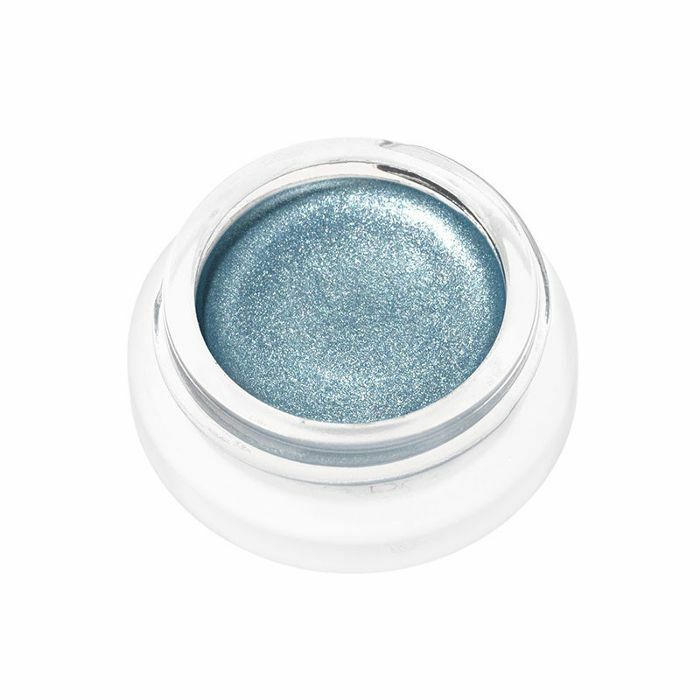 Applying an icy blue to your entire lid will intensify the natural blue tones in your eyes and make them stand out more than ever. 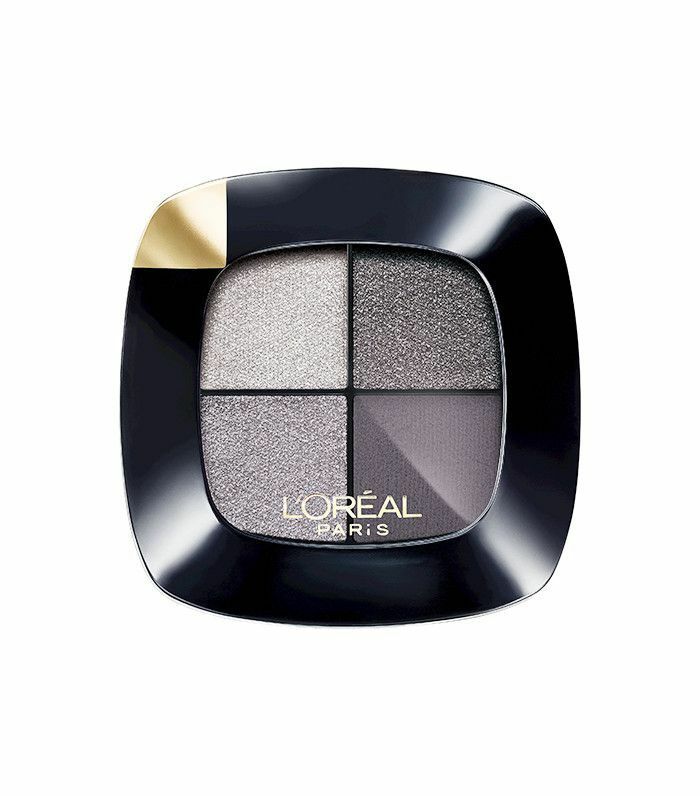 "Choose metallic silver and gunmetal to make your blue eyes appear deeper," Stewart suggests. 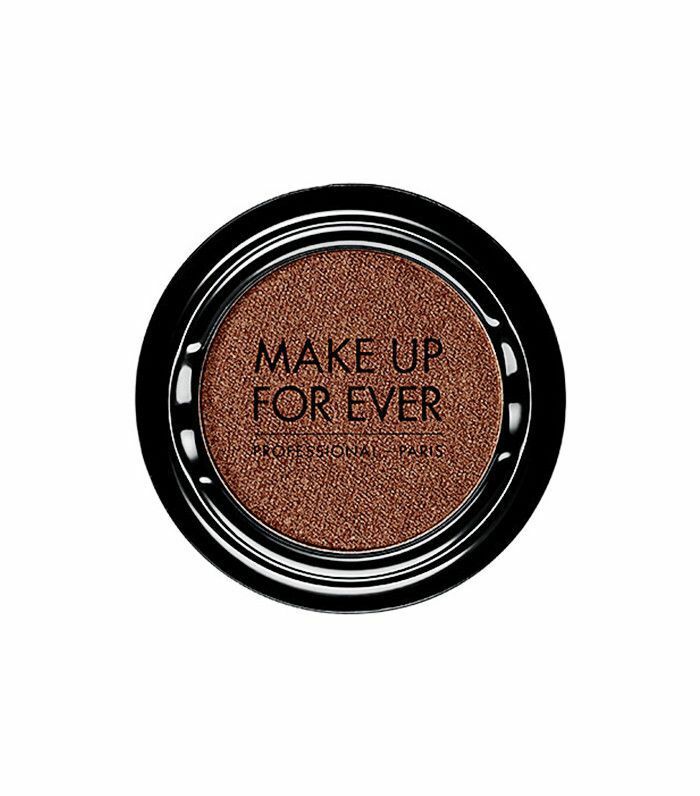 Sir John adds, "Use both shimmer and matte finishes of the shades—layer them for a bolder look or pare it down with just a wash of color." "If you're after that crystal-clear blue, the red undertone in burgundy shades makes eyes appear even brighter," says Stewart. Plus, it's perfect for any holiday fête you may be attending. 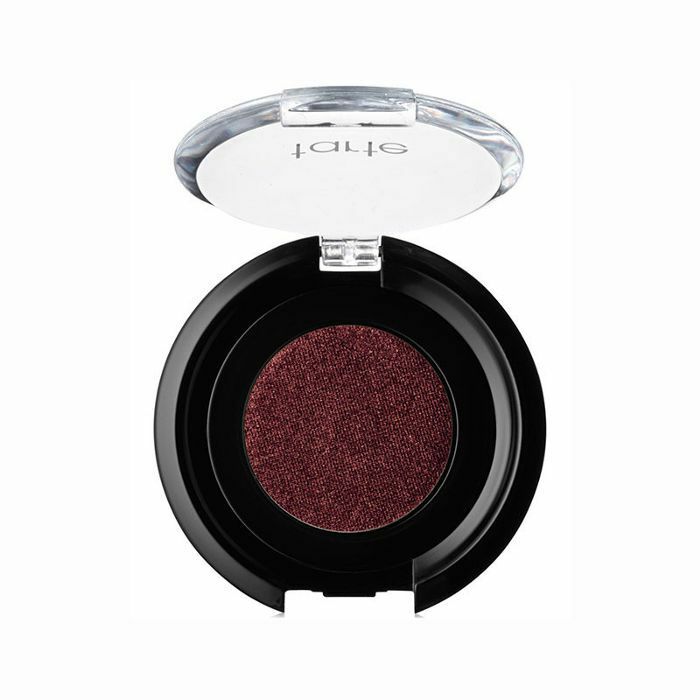 For more tips on burgundy lids, see what Lily Collins's makeup artist did at our exclusive shoot. 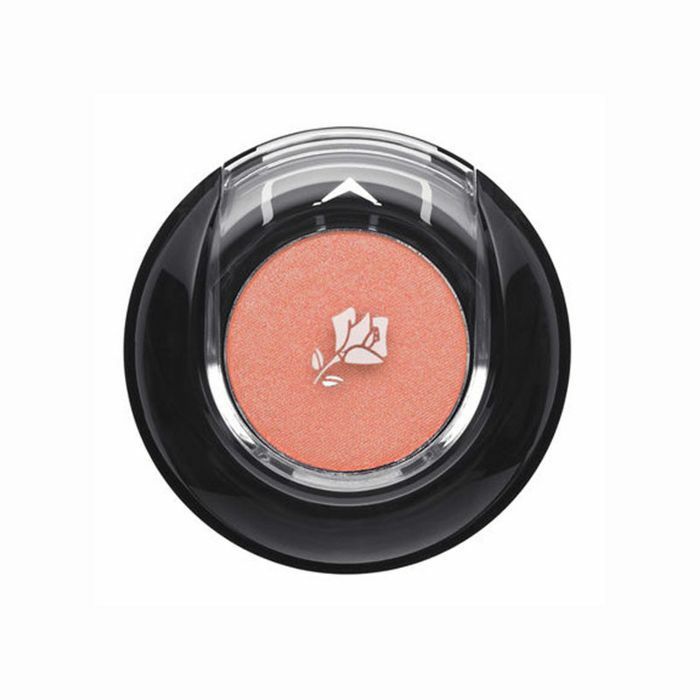 "Try any shades of peach, as the orange undertone is a direct complement to blue eyes," recommends Stewart. Remember: In this case, opposites attract, according to the color wheel. 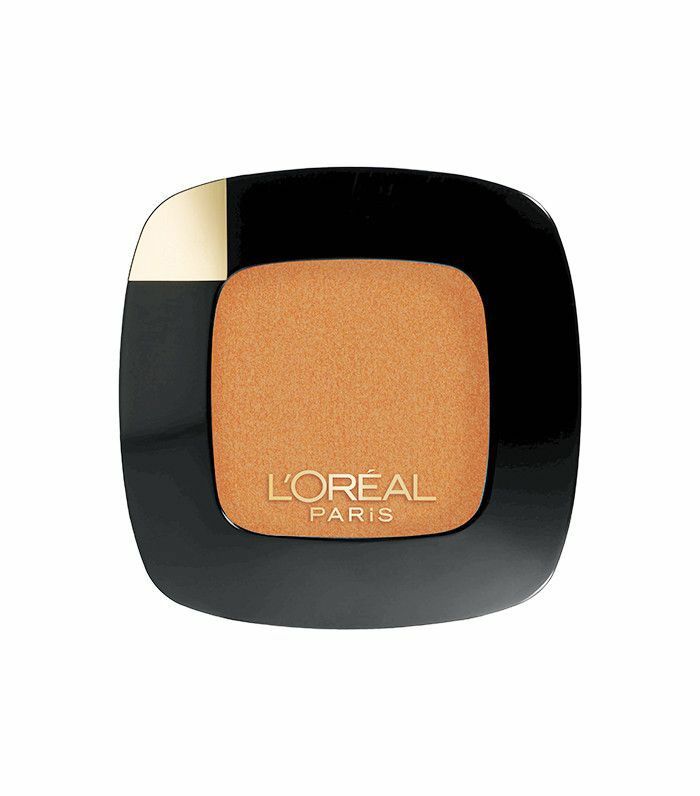 The bold shade may feel out of place, but it really works. "The warm golden base of these shades makes blue eyes glow. 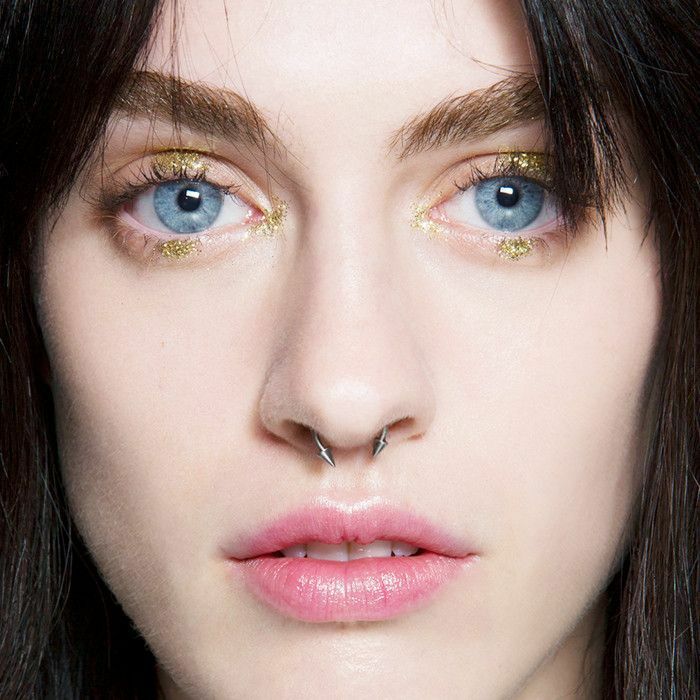 It's the easiest way to look absolutely ethereal," Stewart says. We completely agree. Stewart explains, "For a more natural look that still makes your eyes pop, try warm brown. 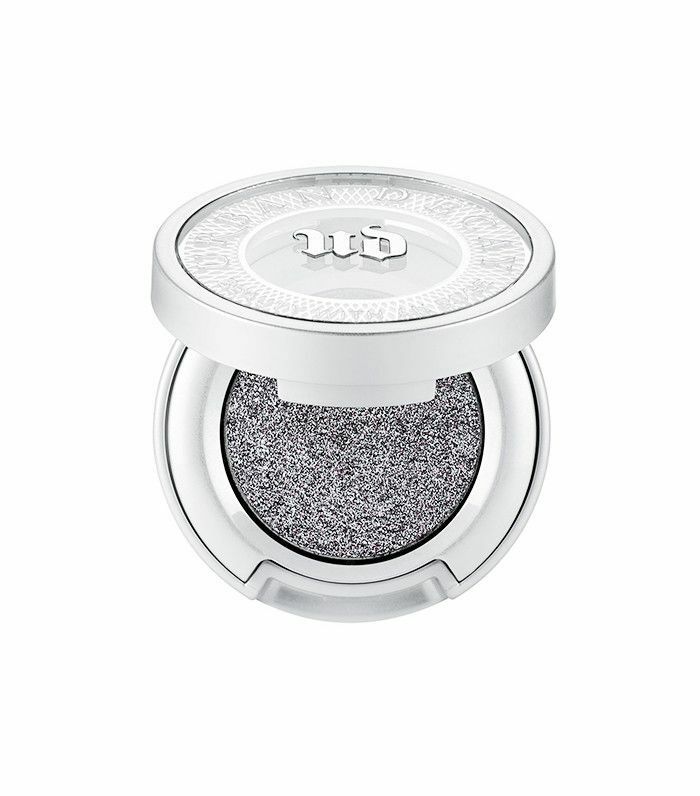 The undertones are enough to make your eyes stand out without looking too bold or out-there." Don't have blue eyes? We didn't forget about you. 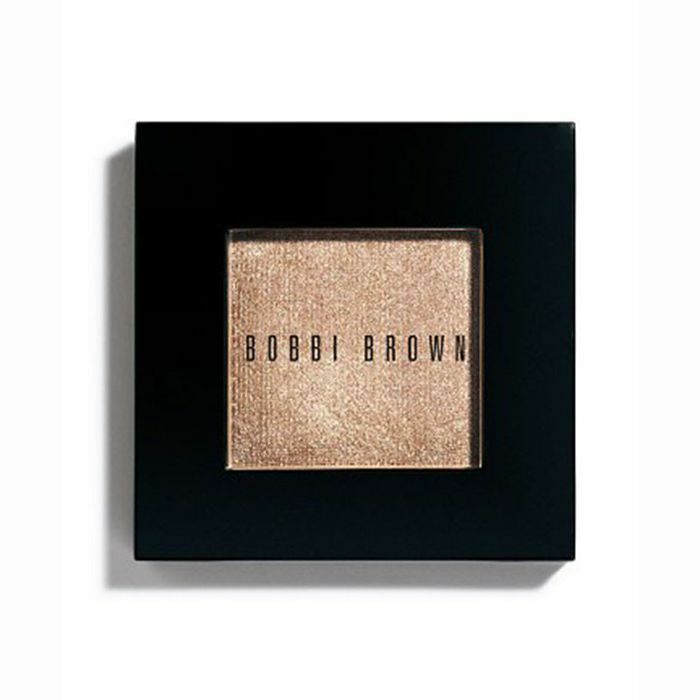 Here's a stunning makeup tutorial for our brown-eyed girls.